To easily stay up to date on my progress with High check out my blog posts on the subject. ‘High’ is an individual project of mine where I’ll be doing pretty much everything. 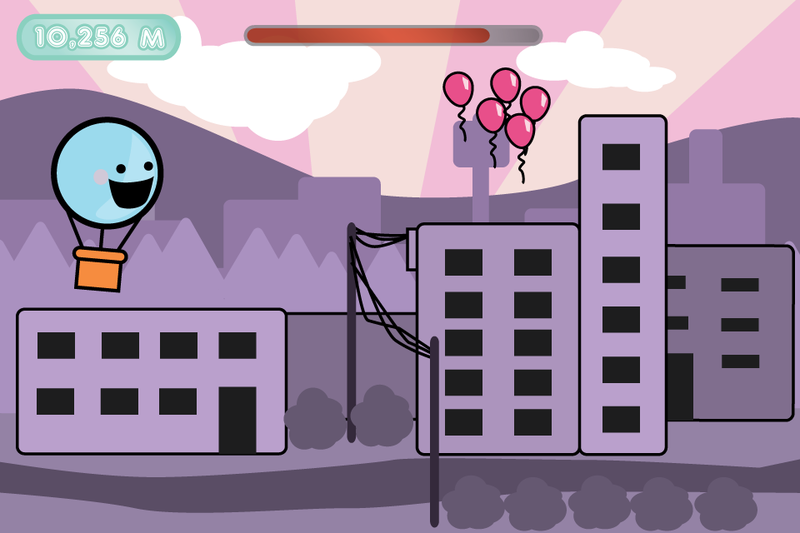 It’s a simple 2D side scroller where players take control of a hot air balloon and attempt to remain airborne as long as possible. My engine of choice is unity3D and my coding language c#. I hope to achieve a multi-platform release with ‘High’ at some point so I think unity3D puts me in good stead to do so. Here is a concept image for the game’s art style. It is by no means complete but has the base mechanics working well and gives me confidence to move further into the project.